You are looking for the best travel deals?! Then, we are the right choice for you! World-Traveler-Club stands for “We love to Travel Cheap” and therefore, we will show you how to save money for your next holiday trip! Why not flying business class, if it costs the same as flying economy? – It is your choice! 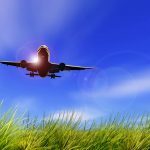 With our state-of-the-art travel deal scanner & search engine, we are able to provide you with information on all current travel deals offered from multiple providers. This distinguishes us from our competitors. 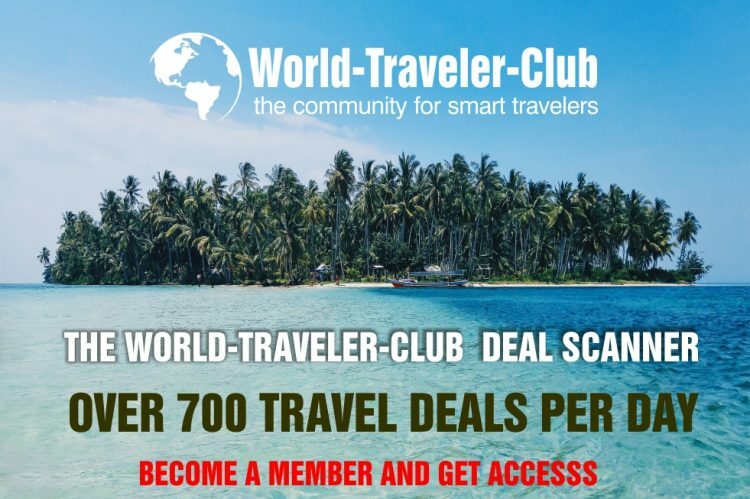 World-Traveler-Club is your all in one platform. You can inform yourself about current deals, get tips and trick, find the cheapest provider, and exchange your experience with other community members. 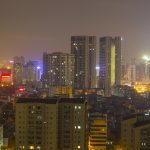 Flights from Amsterdam to Hong Kong from €321 return! Cheap flights from Scandinavia to New York or California from only €144! Cheap return and open-jaw flights from Europe to Australia from £426 or €575! Business Class flights from Berlin to New York for only €969! Non-stop Business Class flights from Lisbon to Sao Paulo for €1170! 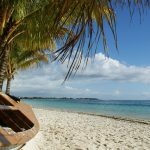 Fly in BUSINESS CLASS to Mauritius for only €1,407 (round-trip)! 5* Borei Angkor Resort & Spa near Angkor Wat temple in Cambodia for only €31! Cherry blossom season! 4* Premier Hotel Nakajima Park Sapporo for only €43! 5* Hilton Hotel in Istanbul, Turkey for €19 per person (DBL/TWIN). and so many more deals ! Looking for the best travel deals ever? With our state-of-the-art travel deal search engine “Meta Deals”, we are able to provide you the best access to all current travel deals offered from more than 250 deal resources and travel sites. 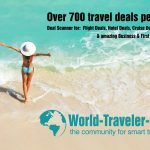 Only here you gonna get access to all the travel deal resources worldwide. More than 800 travel deals per day (updated every 4 – 12 hours) are waiting for you. You gonna save valuable time in searching and browsing, and most of all you will save so much money! Pack your bags and check-in!! Our Travel Deal Scanner crawls all major travel deal resources for you and presents them here! 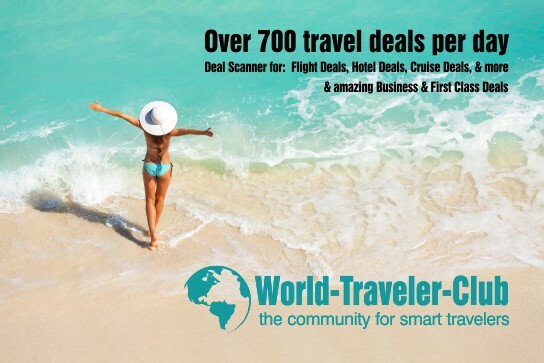 Only as a World-Traveler-Club GOLD or PLATINUM member you will benefit from our awesome service and get access to all of our secret travel deal scanners. Check it out and join today!